Vintage Adventurer | Time for the next adventure! Vintage Adventurer Rod Wade is planning an epic 14 day journey across Australia, heading west to east across five of the driest and most inhospitable deserts in a 1929 special built Model A Ford in August 2015. This is not a race against the clock but an endurance attempt to do what has never been done before in such a vehicle. This will be a wonderful experience and already two very good friends from the USA have booked a seat! 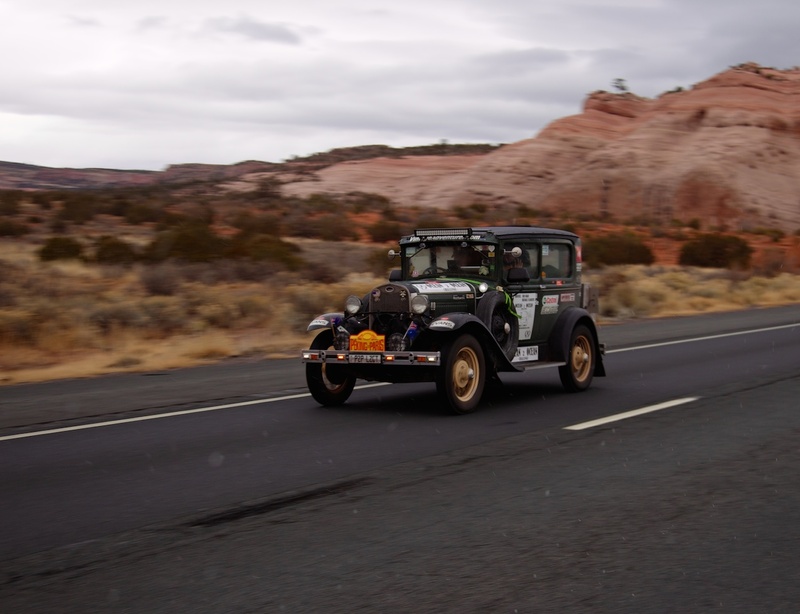 The 1929 Model A Ford will be a specially built machine and final trials of the prototype will commence in early April after Rod returns from competing in the Road to Mandalay Rally at the beginning of March. To lock the adventure in the trials need to be successful and Rod is more than confident that they will be. More updates will follow shortly.